Description Truly magnificent outstanding well-illustrated biography of the greatest Chilean goalkeepr of all-times and of the best of South-America and the World in the fourties and fifties. 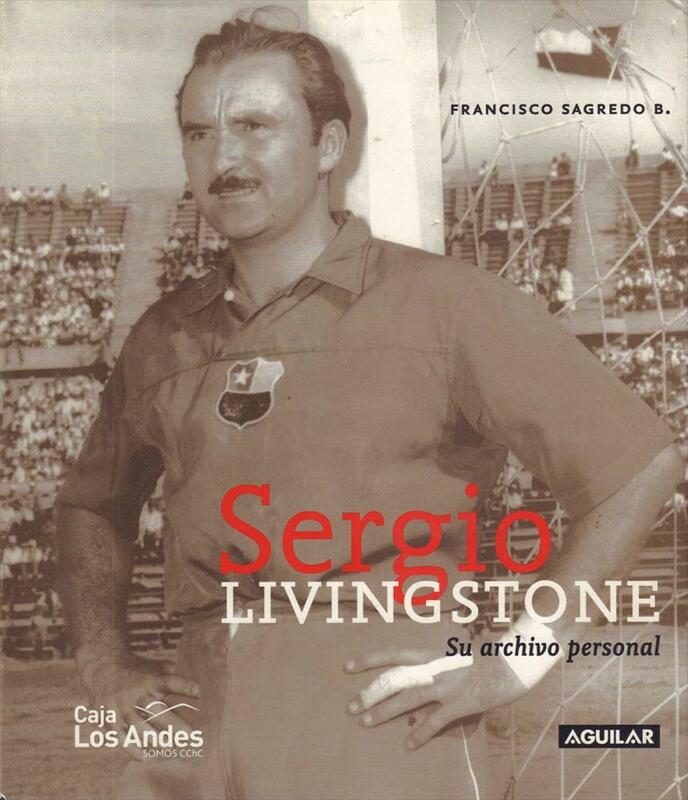 With hundreds of never before published photos from his days with Universidad Catolica and Racing Buenos Aires aswell as the Chilean national team. 30 x 26 cms, hardback, 272 pages.